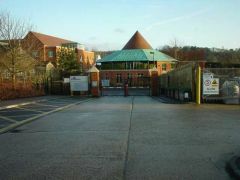 Perpetual's offices that are located within the Newtown area of Henley-on-Thames. 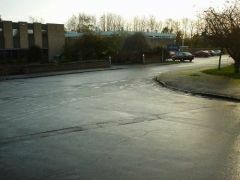 Aon House can be seen to the right of this picture taken in Newtown Business Park. 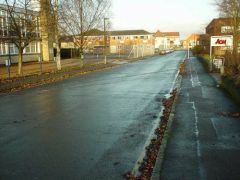 The Workshop gym can be seen in the distance of this picture taken in Newtown Business Park.